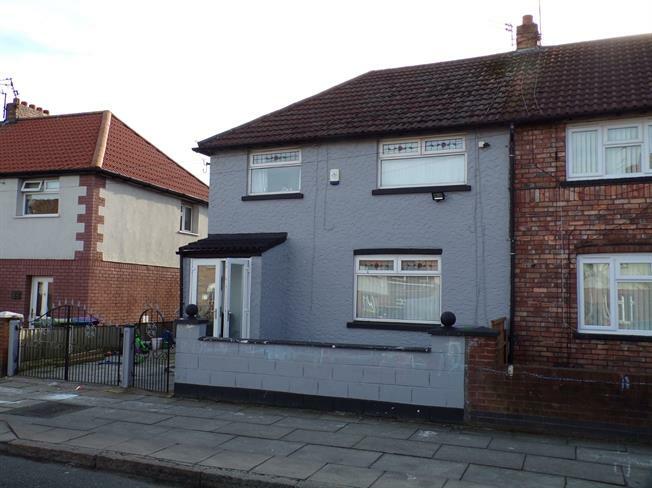 3 Bedroom End of Terrace House For Sale in Liverpool for Asking Price £95,000. Call our local high street branch of Entwistle Green today to gain more information or to book a viewing on this three bedroom end terraced house. The property was constructed in approximately 1940 and features to the ground floor, entrance porch, hallway, through lounge and kitchen. To the first floor there are three bedrooms and family bathroom and to the outside there is the rear garden, paved area to the front with gated access to street. The property further benefits from double glazed windows and gas central heating making this a great purchase.